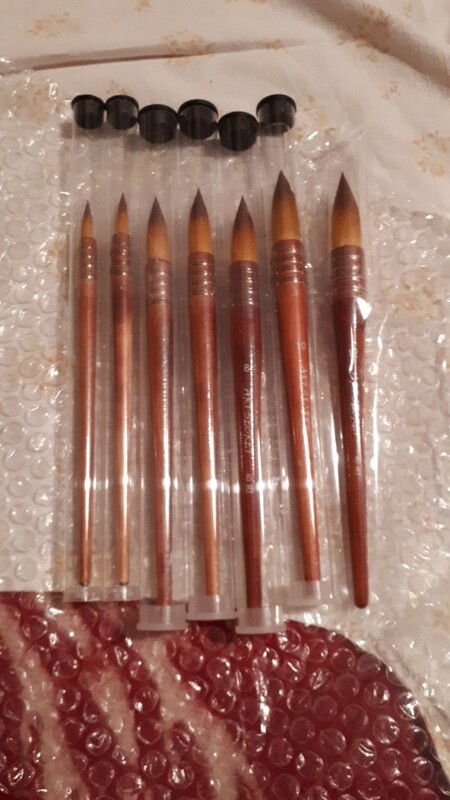 Received all of the art secret brushes in good condition. 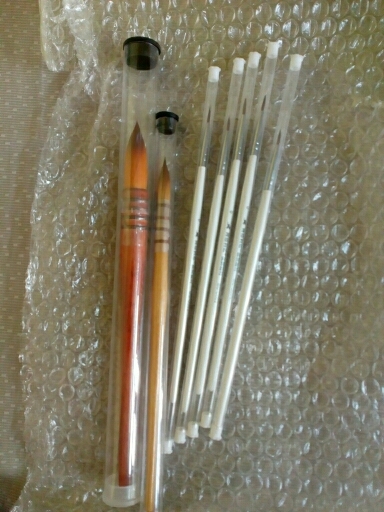 I am so grateful for the store for timely delivery and the brushes came safe and well packed. Thank You very much! I am very happy! 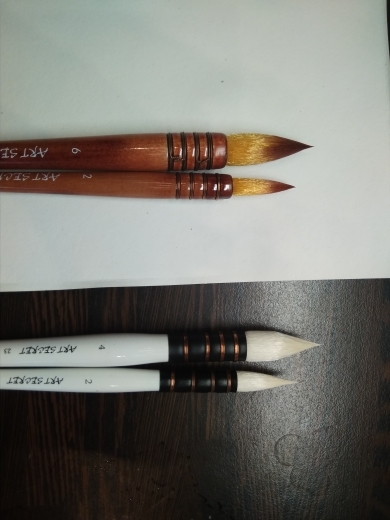 The brush is perfect! 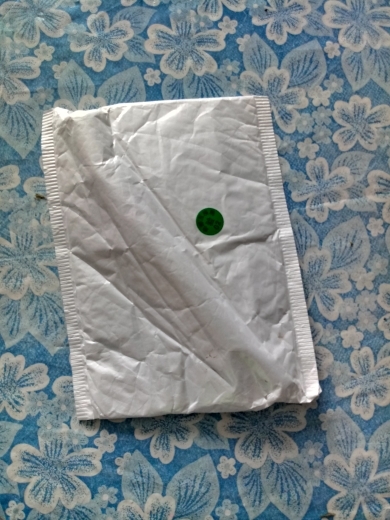 Very thank store fast delivery, only 10 days. Recommend as fair and honest. Happy New Year! Parcel arrived on time. Our valiant distinguished and in this time. 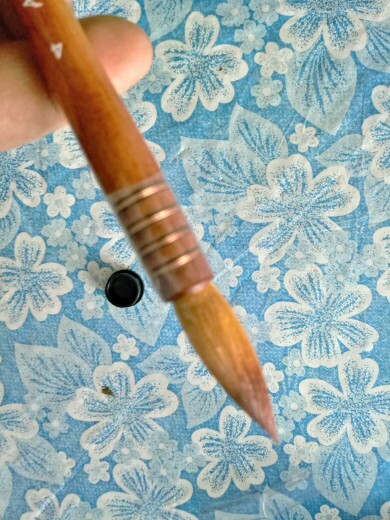 Despite the double protection brush, managed to her bend. 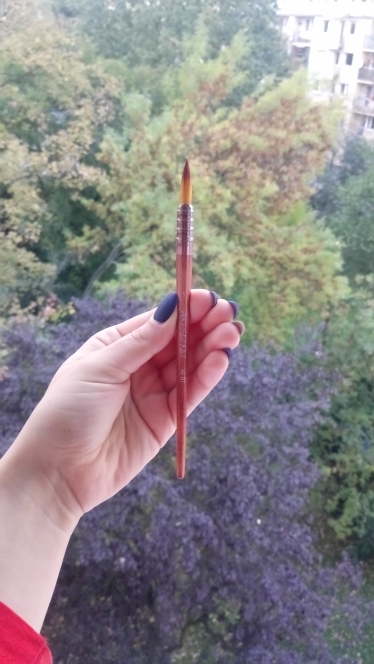 Fortunately brush in general is not affected, when размачивании выполо a few hairs and all. 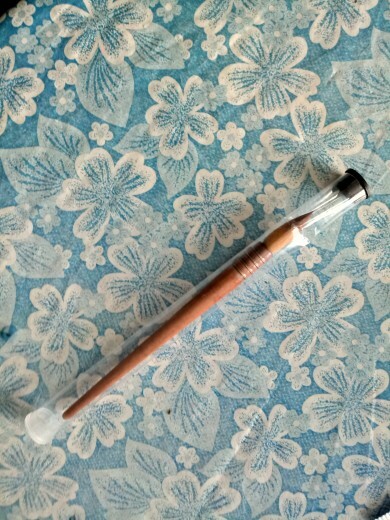 Brush wonderful, well keep the water tip thin, can be draws the fine lines. 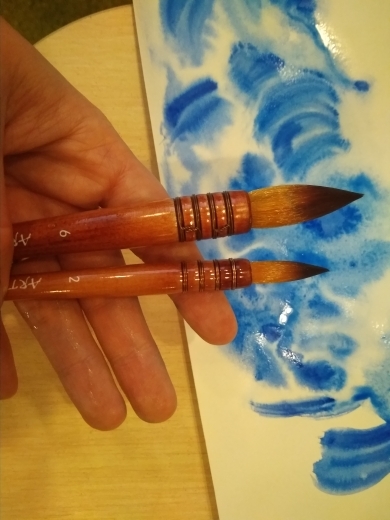 Brush handle is very convenient. Seller and shop recommend. 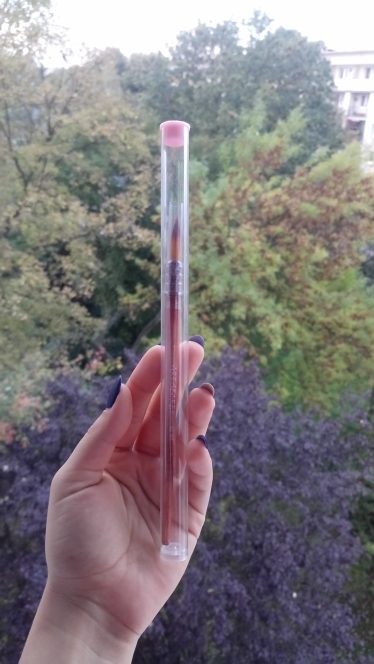 Brush packed in caps, top plastic tube and air bubble film. Survived intact. Thank you! 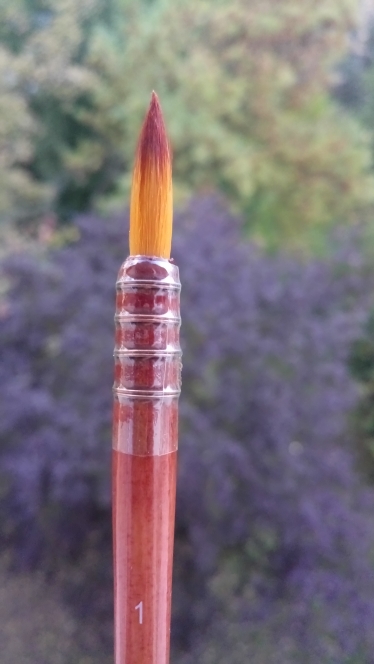 Brush beautiful, high quality. Pile elastic. Tip sharp. Water take moderate, but not very much, After all synthetics. Color take good. 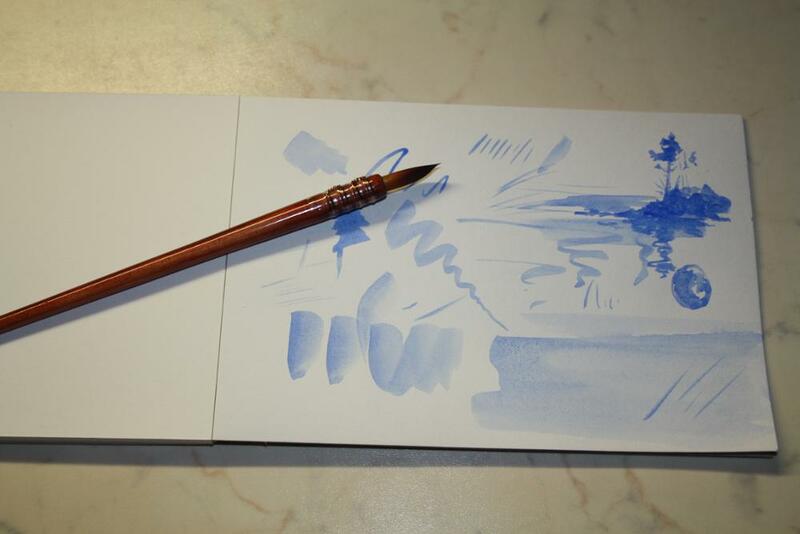 Suitable for watercolor technique "wet". Thank You Very Much! 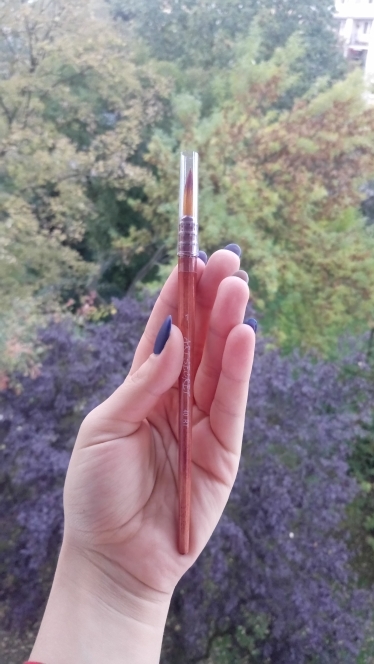 Brush a little larger than I expected, but in general, very much. Delivered quickly, track. 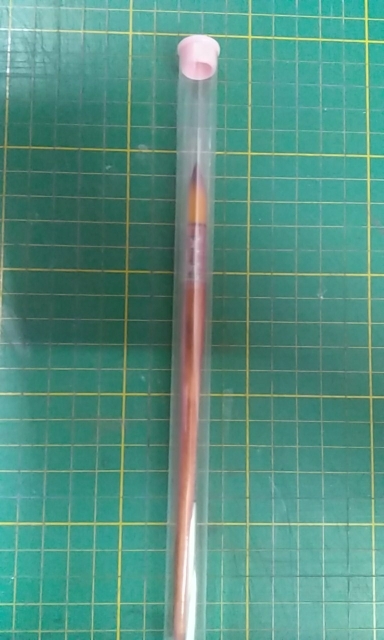 Perfectly packaged. 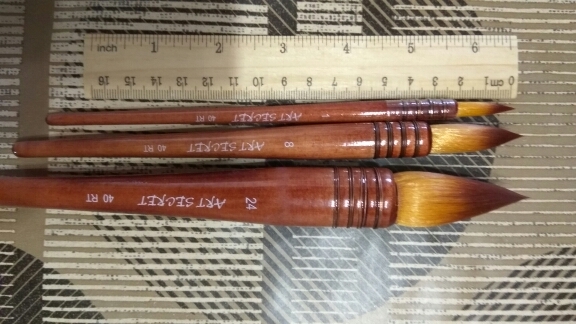 Very good brush and super fast delivery with the private delivery company. Got the parcel in 12 days! 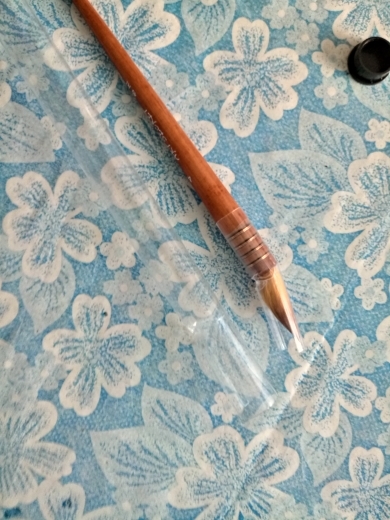 I was pleasantly surpised with the packaging, brush had a protection cap and also was in a plastic case. I recommend this store, thank you! 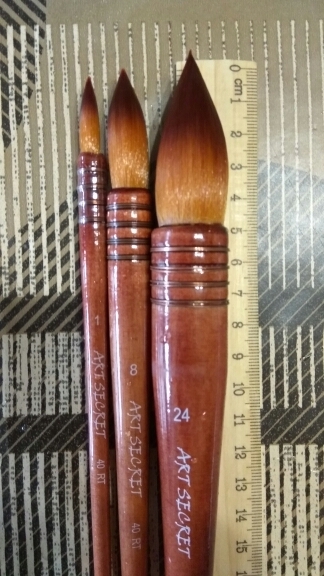 The brush was very well packed. Haven't used it yet. 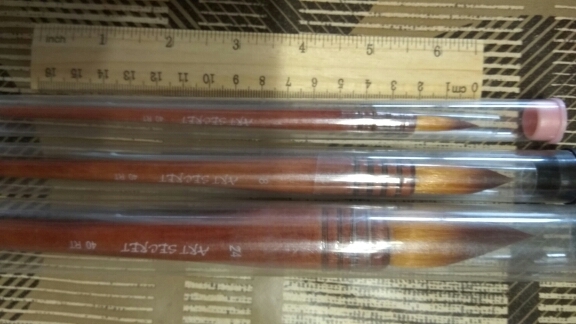 Written Out brush 21 Aug 13 Sept were in point of delivery City. 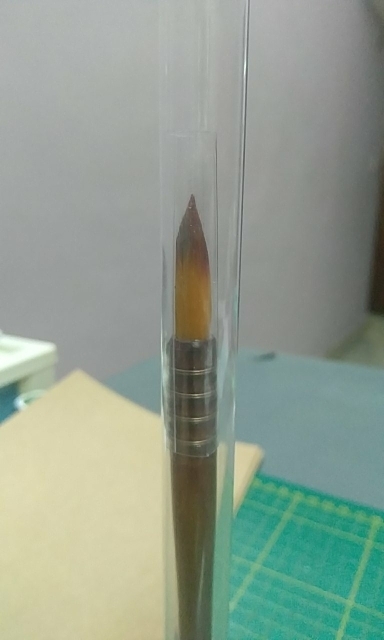 Reliable package, each brush in a tube. Order Number 1, 8, 24, enough run between tassels these dimensions, optimally. 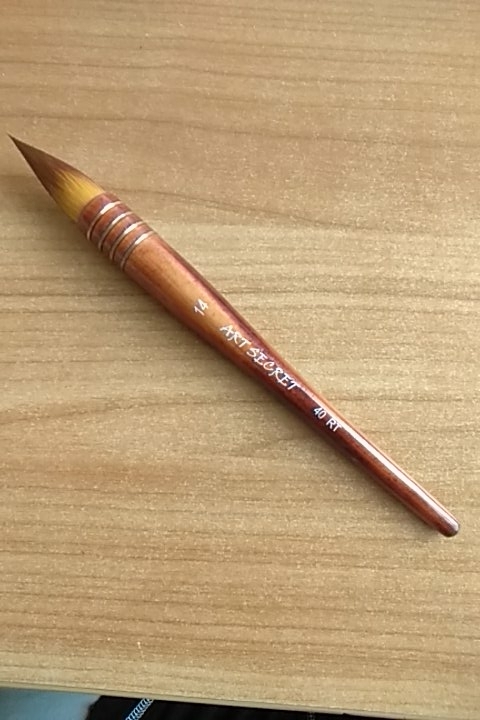 excellent brush. taken the first number very satisfied. water and dials good paint. 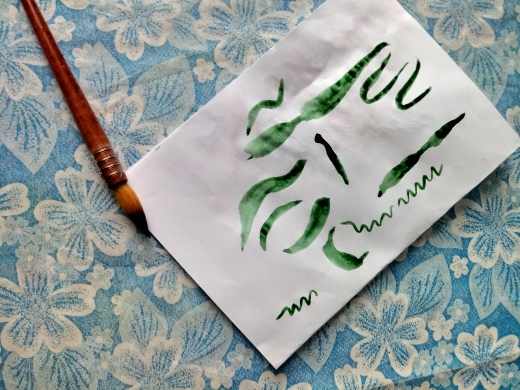 uniquely watercolor-suitable for. than пожестче little squirrel--synthetic but very cool! are a-line universal very easy, solid to most delicate from pouring. thank you! recommend to everyone!